French River web design and web development for North Ontario. Canadian French River-Country: We are closer than you think! Lodges, Golf Courses, cottages, cabins, rooms, ATVs for rent, fishing excursion organizers, no matter what line of business you are in French River Country in Northern Ontario we can help you reshape your web design, gain more traction and generate leads. In order to service you better we now have a local liaison for the French River. Michael is one of you – a true Man of The River he’s been living on the French River for 15 years and he joins the COMMbits team with the task of helping you assemble all material required for your web or photography/video project as well as overseeing and scheduling all kinds of the web development or photography & videography process. From start to finish, we will include everything your French River web design project requires for success. Through a personal approach you will get a modern, search-engine friendly, responsive, beautiful website that ranks well in Search Engines, loads fast, passes technical criteria and displays properly on all devices including smartphones. Music video shot up on the French River, Northern Ontario, for talented musician Michael Casey. Spencer Smith Park, Burlington ON, Canada shot in the Summer of 2016. Your pets' vacation resort in Oakville, ON. Visit www.bekkerskennels.com for info. Short film on the Smokey Hollow Falls in Waterdown, Hamilton Ontario, Canada in a daring mission through thick foliage and a waterfall. DJI Phantom 4 footage, Bronte Marina, Oakville ON, from above during sunset. Refresh – Rethink – Get up-to-date IT’S A NEW DAWN! You’ve heard the term by now: SEO. But even a French River business website must be redesigned from the ground-up for proper exposure in Search Engines and lead generation. Web and videography technologies are evolving. Beautiful, eye-catching components are now available. Fast-loading, secure websites are a must. And we have it all. 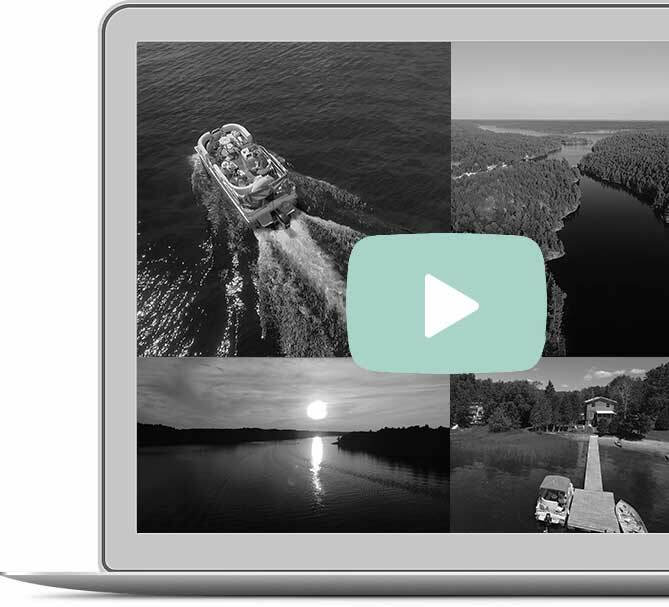 Including drone – aerial photography/video for your new French River web design! No two websites we build are the same. We will work with you to develop and refine your web site’s own identity. Colors, lines, shapes, backgrounds, selection of photographs, navigation styles, content placeholders, animation, infographics, fonts and other design elements are all customized during our Web Development process to match your business’s characteristics and portray the uniqueness and beauty of the French River and its people in the great Canadian North. We can help you turn on the spotlight! Your new website is of no use unless it can be found among a sea of other websites. We build SEO-friendly websites from the ground-up, and create content placeholders for you to fill-in your SEO meta tags. But successful SEO is MUCH MORE than that. Your new French River design will be a solid foundation to help you grow your network, build your leads funnel and increase your sales through our special Digital Marketing and professional SEO programs. We ensure that your new business website performs as expected given the amount of traffic you expect, and is secure enough from an abundance of modern online threats. We work with the right mix of vendors and we offer high performance business web hosting servers, databases, backup and security solutions, monitoring systems and processes to make sure you are fully covered. I’m a believer, I am the man of the river. While driving Up North many years ago Michael saw a sign of opportunity and decided to make the Canadian North his home. With an intimate understanding and appreciation of the Northern Canadian way of life, Michael brings the unique perspective of people and businesses of that area and helps shape our offering accordingly. 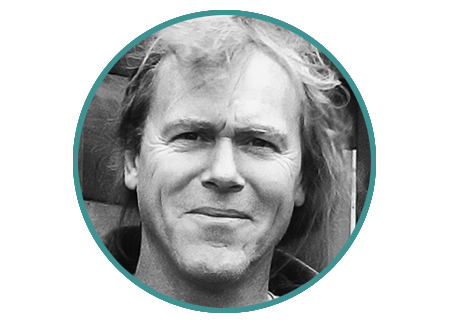 When he is not dealing with clients or composing music, Michael enjoys a relaxing ride on his boat, on the spectacular French River. We don’t experiment. We simply deliver. Plan. Following an analysis of your business and online requirements for success we gather all required materials. Develop. We design on our development servers, keeping your current site intact until launch. Your input is critical – you sign-off on colors and other options. Test & Launch. Refinements and QC. Soft-launch. Once all stakeholders approve we launch.